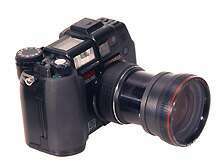 At the end of the last year Olympus announced C-5050 ZOOM camera. This is a proximate successor of the C-4040, C-3030 and a more distant one of the C-2000. These cameras remind the legendary first Leica. The magic of this model is so great that although its appearance is dictated by its functionality, it's a symbol of a 35mm film camera and an exemplary model though such design is not technically justified in case of digital cameras. 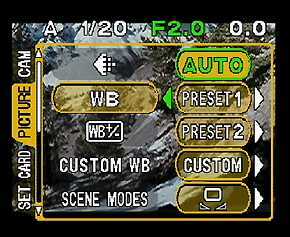 Digital cameras of this type, produced today by most manufacturers, consist of a matrix-lens unit with a grip on the side. 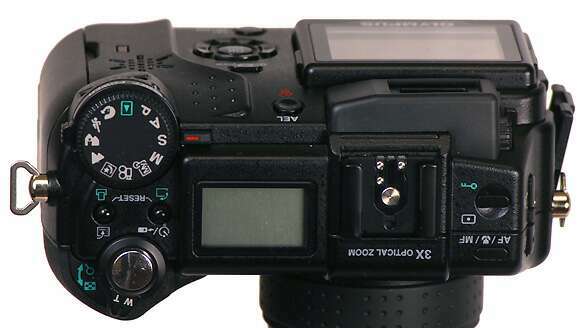 If in film cameras such shape was required by the necessity to rewind a film from one cassette to another and by the curtain shutter design, here the shape can be different because the functional part is not wider than the lens, and all the rest is used for holding the camera in the hands. 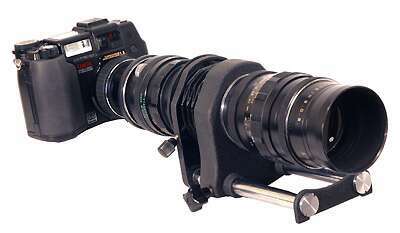 In the history of development of photo cameras grips were located on the camera's side or under the lens. 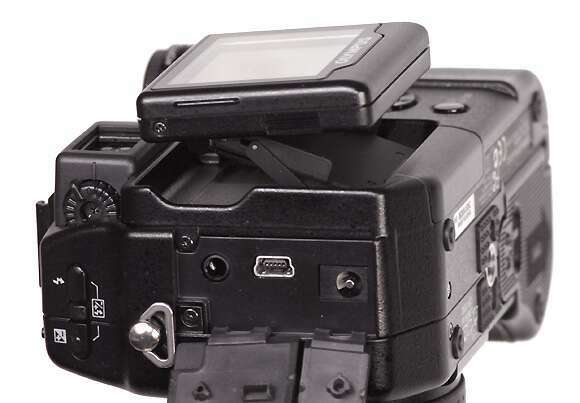 From the ergonomical standpoint this camera can be considered as a unit with a rigidly mounted grip. However, the grip is not useless - it contains the batteries and memory cards. But still, such shape is dictated by the tradition rather than by convenience. After 100 years of the camera development we've got a clear idea on its typical shape, and the shape proved to be convenient enough to give up it after the changes in the contents. According to Sony, they will soon bring out the extension ICX413 of the same Type 1/1, but of 6Mp. 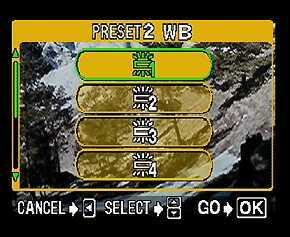 Secondly, this is the first camera of this type which supports 3 memory card types: xD or SmartMedia, and CompactFlash. 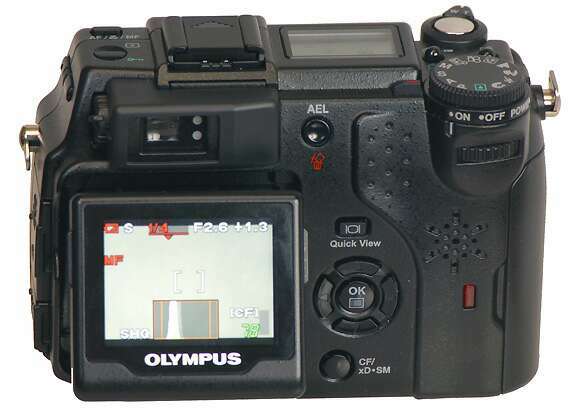 So, Olympus is oriented toward those users with CompactFlash cards who want to update their models. 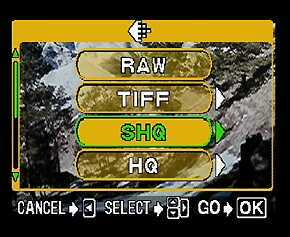 The camera supports 2560 x 1920 (max) and RAW, TIFF, JPEG (EXIF 2.2) formats. It has a 3x lens, from 7.1 to 21.3 mm with the aperture from 1:1.8 to 1:2.6. 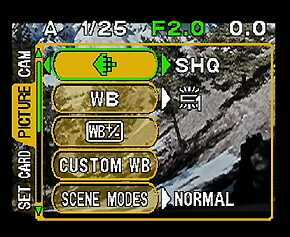 The lens has the parameters close to the competitors of 7-21mm, 1:2-1:2.5. The origin of that lens is still much discussed. 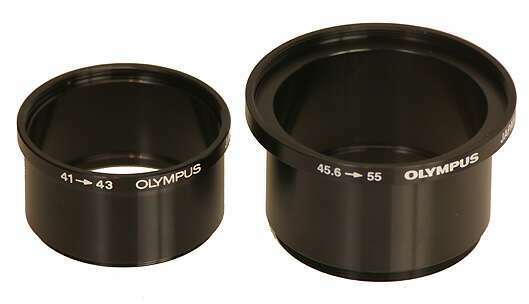 But Olympus developed quite a different lens design for the Olympus 5050. 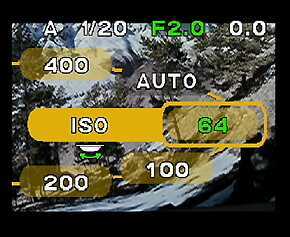 The lens' length doesn't change when the focal length changes. The focal length can be adjusted by moving the central lens unit. 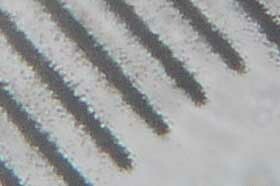 At the minimal local length it is moved to the front lens, at the maximum length it is shifted back. The lens aperture is a bit greater at the small focal length and a bit smaller at the longer length in comparison with the competitor. The lenses are formally of the same class. 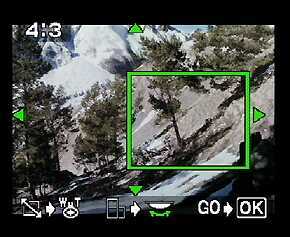 Our tests show that the lens copes well with the 5Mp matrix with the 2.775 micron sensor. 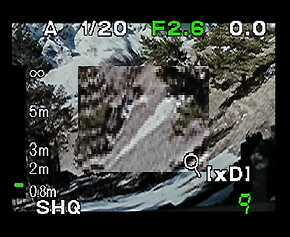 However, chromatic aberrations are noticeable at a wide visual angle. I'm not sure what makes a greater contribution - the lens or the matrix's mosaic structure which intensifies the effect. Frame center. F= 7 mm; F:2.6; 1/100 s ; ISO-64. 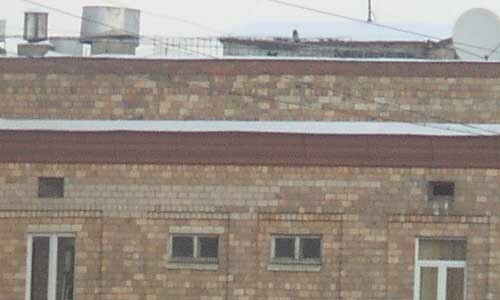 Upper right-hand frame corner. 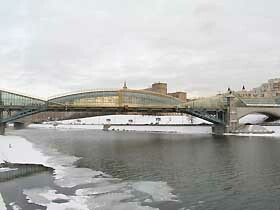 F = 7 mm; F:2.6; 1/100 s; ISO-64. 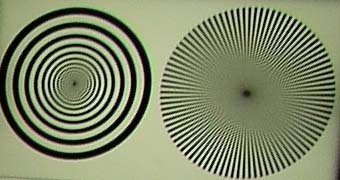 The contrast transfer function changes moderately from the center to the edge, and be it greater, the effect could be less tangible. Dependence of the signal amplitude (only in the green channel) on positions of the grooves in the frame. F=21 mm; F:2.6. The diagrams show a relative change in the signal for each frequency of the grooves (the values are normalized to the maximum amplitude). 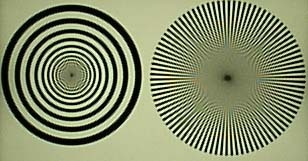 The deviation from the symmetry of these curves indicates the experimental error and uneven lighting. CLA-1 on the left, CLA-4 on the right. The quality in the center is quite satisfactory though maybe it's worth looking for other combinations. The shots with the Kepler telescope consisting of the Helios 44-PENTACON 135 and Helios 44-Rubinar 500mm can be found below. OLYMPUS CAMEDIA C-5050 ZOOM with the Hama attachment (Galileo's telescope). OLYMPUS CAMEDIA C-5050 ZOOM with the attachment of Helios 44 - Industar 100 (Kepler telescope). OLYMPUS CAMEDIA C-5050 ZOOM with the attachment of Helios 44 - PENTACON 135 (Kepler telescope). OLYMPUS CAMEDIA C-5050 ZOOM with the attachment of Helios 44 - Rubinar 500 (Kepler telescope). 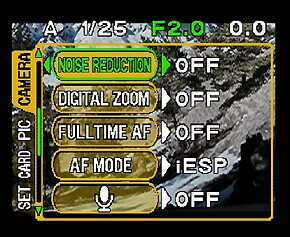 C-5050 ZOOM without attachments F=21 mm. 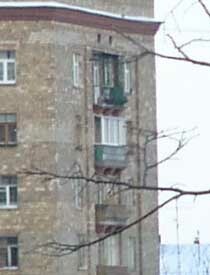 Fragment of the frame's central part. 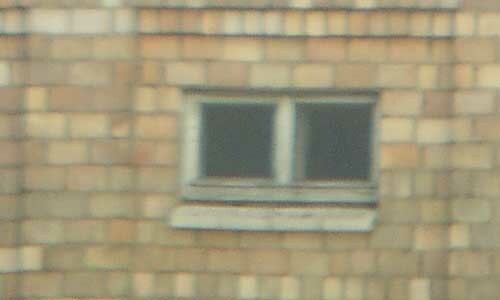 C-5050 ZOOM with the attachment of Helios 44 - PENTACON 135. 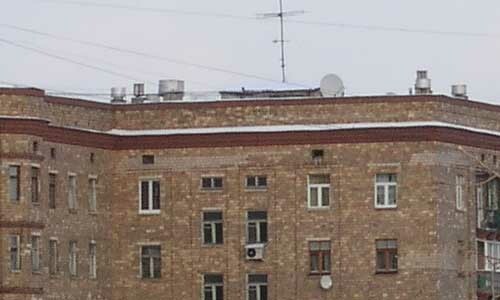 Fragment of the frame's central part. C-5050 ZOOM with the attachment of Helios 44 - Rubinar 500. 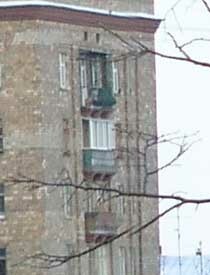 Fragment of the frame's central part. OLYMPUS CAMEDIA C-5050 ZOOM with the microscope MBI-3. Above is the whole shot in miniature, below is a fragment of the central part. With the Rubinar you get an optical system with a visual angle equivalent to a 700mm lens of the 35mm camera, and you can't do without a tripod and a remote control here. 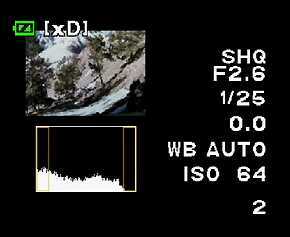 Although some sites mention an IR remote control coming with this camera, I haven't found such in my case. An important part of the camera is a rotational viewfinder display with 114,000 pixels which becomes the only possible viewfinder when optical attachments are used. The display can be tilted up by 90 degrees and down by 30 degrees. 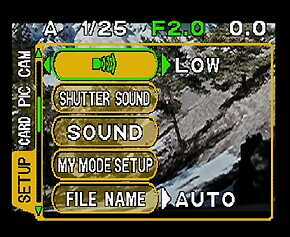 A smaller size of the sensor makes the camera less sensitive. Its standard sensitivity is ISO 64. 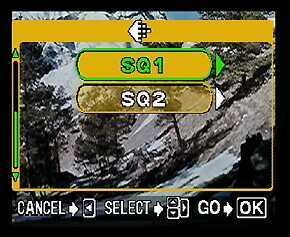 But you can set it at ISO 100, ISO 200, ISO 400. The lack of light can be made up for by attaching an external flash with a hot shoe. The camera is designed for the auto flash Olympus FL-40. 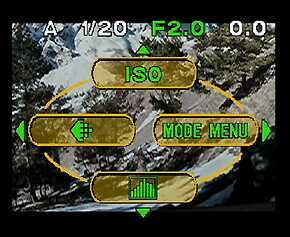 But in the manual mode it perfectly worked with the Sigma EF-500 SUPER with a Canon's connector. Certainly, only the central pin was used in this case. Focusing. 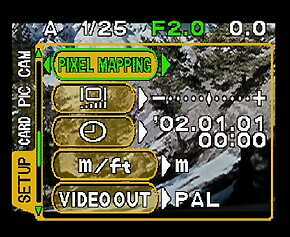 The camera has auto focusing with backlight, manual focusing and indication of object's remoteness. The distance is measured from an unknown point. 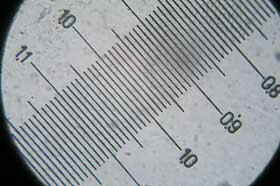 In the Super macro mode it makes 3 cm, that is why this is probably the lens' edge the distance is measured from. When you manually focus the image central part gets larger on the screen simplifying the focusing procedure. 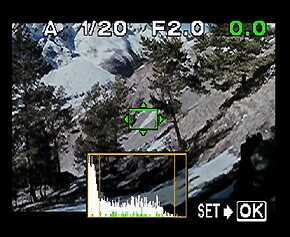 A brightness histogram is displayed for precise exposure control. If you press the button on the camera body and simultaneously turn the dial you will get access to most vital functions. They are focusing mode, measuring point, exposure correction, flash mode, flash correction. 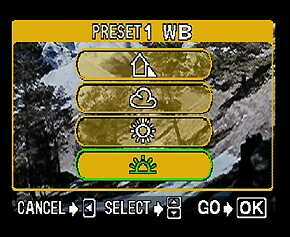 ISO, frame size and white balance can be set in the menu. 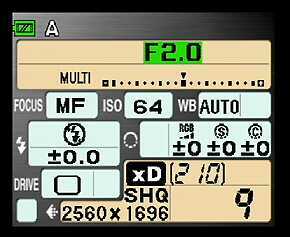 Press the Quick View button and you will see all fixed parameters on the bright LCD display. 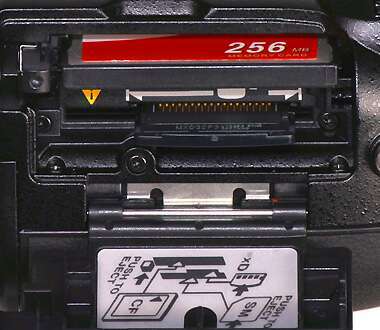 They also double on the LCD above. 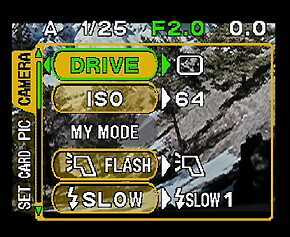 If you press this button twice you will see the last shot with a brightness histogram and parameters such as quality, aperture, exposure, exposure correction, white balance, ISO. The main menu is also very rich both in the shooting mode and in the recording one. 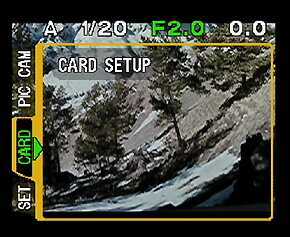 The camera supports shot framing which sometimes comes in handy. 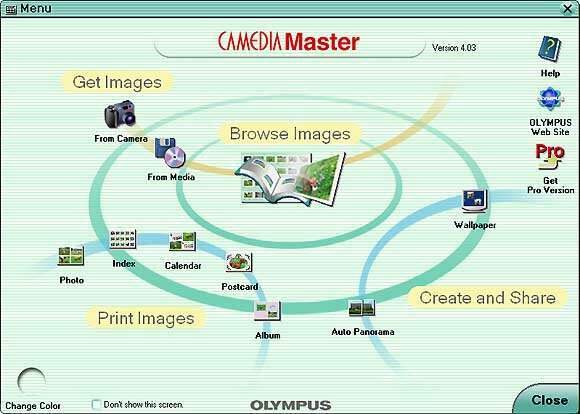 The cam comes with CamediaMaster 4.03. In contrast to the previous versions the camera supports RAW. Traditionally, it can automatically stitch panoramas if SM and xD cards are used. But the mode is not that good to consider it the best advantage. The main problem is that it's impossible to interfere - if you are lucky, it can be ideal, otherwise you can't change it. 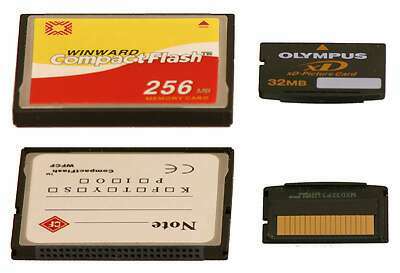 Third-party programs which do not depend on memory cards get much better results. Below are critical parts of the panorama stitched in CamediaMaster and PhotoStitch. Although the weather wasn't favorable at the time of testing, I still have some shots to show you. 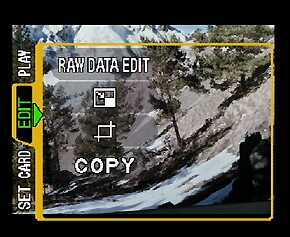 Clicks on the images to see the original, not edited, shots. This is a successful solution of the classic design with rich settings. The camera can be recommended for you if image registering is a part of your professional activity or if you are just an advanced user. 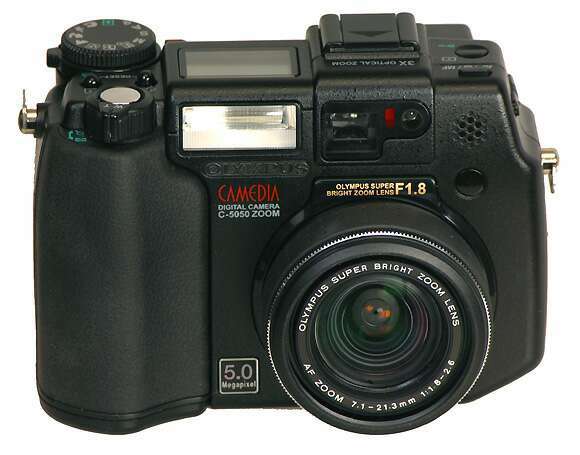 The CF support makes the camera attractive for those who are looking for something new for their 3Mp cameras working with this memory card type. 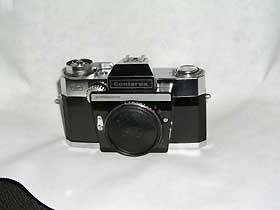 I think that the camera's life will be determined by physical deterioration rather than obsolescence.